This article is 557 days old. A new app, launched by Kingsville based farm and produce delivery service Lee & Maria’s is believed to be the first its kind in Canada. 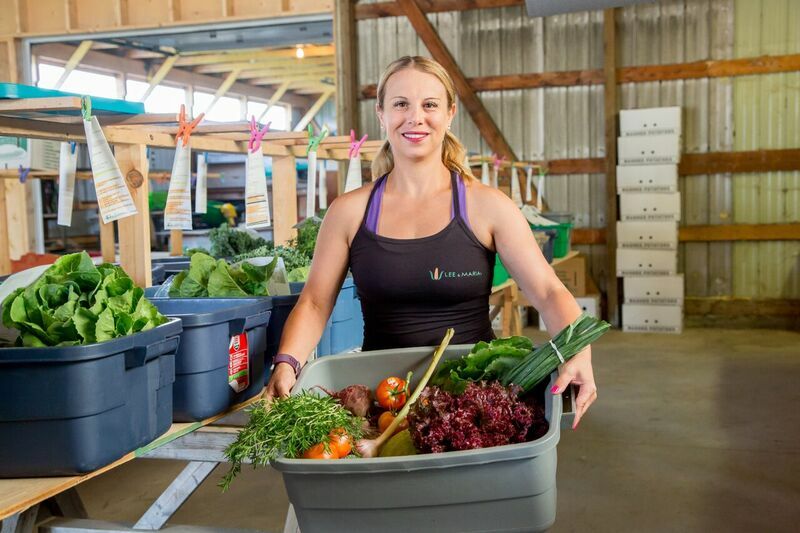 The app allows Windsor-Essex and Chatham-Kent residents to select locally grown produce and products from farms and small businesses across the region and have them delivered to their home. 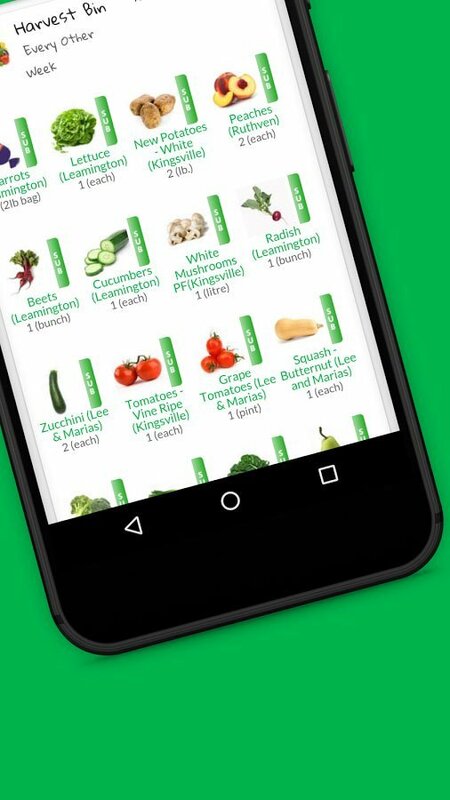 Customers can sign-up for a one-time delivery or weekly or bi-weekly subscription and can choose from several different sized “bins” of produce and select their delivery location. Then before their scheduled delivery, customizations to the orders can be made, and locally made meals and products can be added. Besides produce, other companies part of the app includes Greenheart Catering, Little Foot Foods, Brewin’ Bros., Craftheads, Cara Pasta, Pizzeremo, Good Greek Bakery, Cedar Valley Selections, Dyan’s Garlic and more. Find the app on their website here.